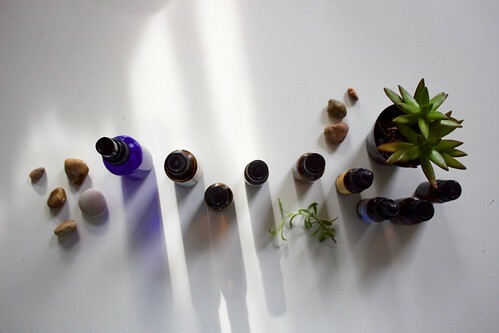 Make your own aromatherapy inhaler at this drop-in workshop. Choose from a variety of essential oils to make the ideal blend for your current wellness needs. Whether you choose a blend that encourages rest and relaxation, combats allergies and congestion, or fights fatigue, this workshop will inspire you to make your own blends at home. Click here for more information on Self Care Sundays.